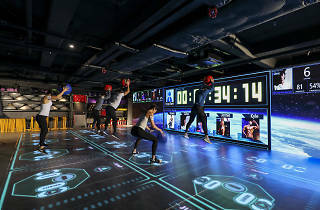 Taking your average workout to a whole new level, this new 24-hour Mong Kok gym is the city’s only Holofit Functional Traning Zone, meaning the studio is decked out with fancy high-tech equipment – think a mash-up between the game Twister and Dance Dance Revolution –complete with a 4D indoor spinning studio. 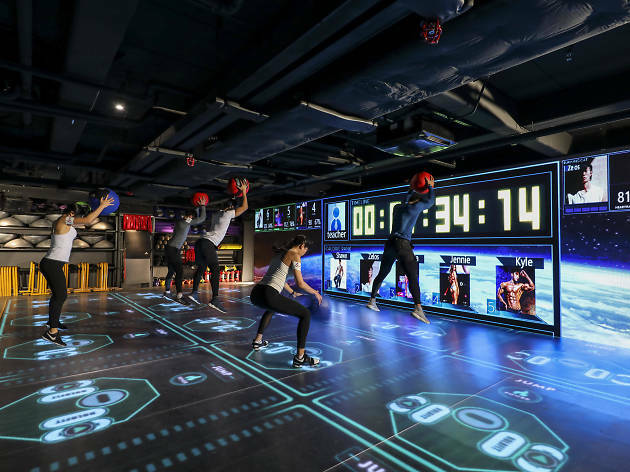 4ward Fitness offers an array of small group classes including Kpop Dance. Monthly memberships start from $599.